space in workshops only. call us. 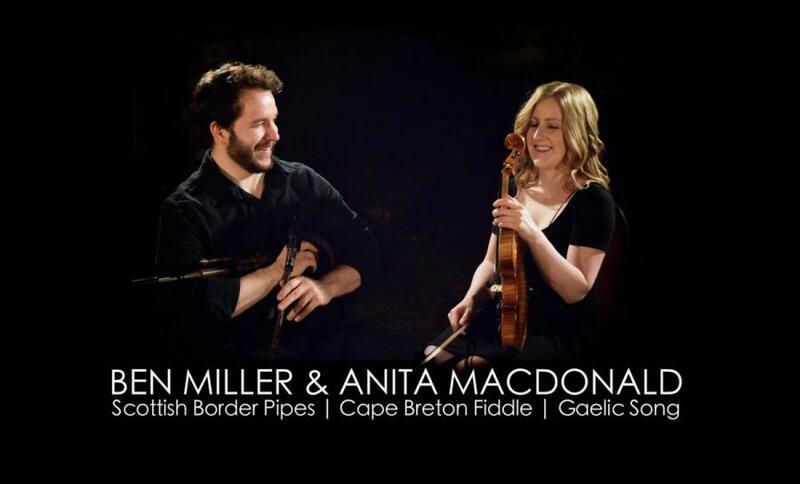 "... One of the most important folk acts on Cape Breton Island today." - CBC Main Street (Nova Scotia, CAN). Music workshops and session (jam) will precede the concert during the day and afternoon. *Workshops 11:00am to 4:15pm: Gaelic Song, Fiddle (two levels), Smallpipes, Guitar, Stepdance, Acadian Foot Percussion. Proposed schedule and venues below--offerings subject to registration. Pre-register for workshops NOW by calling (250) 758-0208. cost: $15/hr or $50 for the full day of workshops. NOTE: Concert tickets sold separately (see basket below), or by calling and reserving seats alongside workshop and pre-paying by email transfer. REMINDER: Seating is guaranteed for 7:00 seating from concert, but not before, unless you have dinner reservations. To reserve a table for dinner call SimonHolt 250.933.3338.